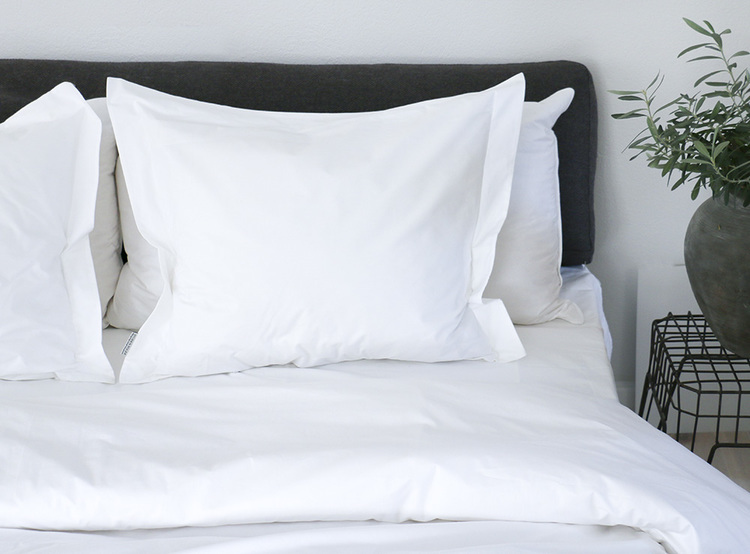 Lighthouse White Bedset Children is crafted in 100% Egyptian organic cotton percale. The fabric is tightly wowen with premium long staple fibers to give an extraordinary soft, crisp and cool feel. Casual elegant design and long lasting sheen.